Approval endorses Masdar Institutes and Yahsat commitment to playing a lead role in the UAE’s Space Projects. Approval enables Students to start September 2015 ahead of scheduled. The Masdar Institute of Science and Technology, an independent, research-driven graduate-level university focused on advanced energy and sustainable technologies, together with Yahsat , the UAE satellite operator, today announced that approval has been received from the Commission for Academic Accreditation (CAA) of the UAE Ministry of Higher Education and Scientific Research to incorporate a Space Systems and Technology concentration into seven of its Master of Science degree programs. The approval enables Masdar Institute to welcome its first group of students this September, considerably ahead of the initially scheduled January 2016 timeline. The seven Masdar Institute academic programs that will now include the space concentration option are: MSc in Mechanical Engineering; MSc in Materials Science and Engineering; MSc in Computing and Information Sciences; MSc in Electrical Engineering; MSc in Engineering Systems and Management; MSc in Microsystems Engineering; and MSc in Water and Environmental Engineering. 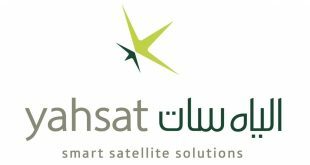 Masdar Institute’s Space Systems and Technology concentration is part of a collaboration with satellite industry leaders Yahsat and Orbital ATK, who are currently building Yahsat ‘s third satellite Al Yah 3. The Master’s concentration includes student-led design, integration, construction, testing and operation of a CubeSat that will be subsequently launched and monitored via a ground station. 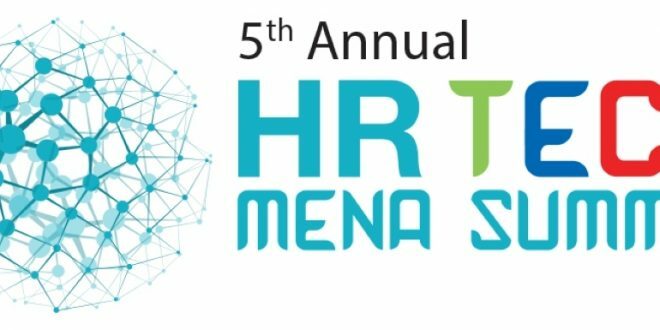 The first class of over 15 students will be welcomed this September at Masdar Institute of Science and Technology, following an induction program at Yahsat ‘s Headquarters. The course will provide a rigorous academic grounding in a multitude of space-related scientific and engineering disciplines. Subject matter experts from Orbital ATK will also help refine and structure the curriculum in order to provide students with an industry-centered educational experience and training. The CAA approval will not only enable the launch of Masdar Institute’s academic program on Space Systems and Technology, but it will also ensure that the research-based institution plays a leading role in producing trained manpower that will contribute to the UAE’s growing space sector and missions. “Our space concentration is designed to give students the specialist knowledge and skills required for a career working with space technology and its applications. Students’ theses work will address challenges and scientific research opportunities in space science and technology and will be complemented by a hands-on project focused on designing, building, testing and launching a small satellite,” explained Dr. Youssef Shatilla, Dean of Academic Programs, Masdar Institute. The space concentration is part of Masdar Institute’s growing engagement in space and satellite-related research and technology. It has been developing increasing expertise in high resolution imagery of the surface using remote sensing with visible and thermal portions of the electromagnetic spectrum, which allows identification of minerals at/near the surfaces of the planets. The Institute is also collaborating with the US National Aeronautics and Space Administration (NASA) in a joint four-year pilot study to understand how the level of soil moisture affects dust in desert and dry environments. More recently, Masdar Institute announced the formation of the UAE Chapter of the Institute of Electrical and Electronics Engineers’ (IEEE) Geoscience and Remote Sensing Society (GRSS). As part of the activities during the first year, the UAE Chapter will host a series of distinguished lecturers sponsored by the IEEE GRSS, along with organizing local meetings to share technical interests and foster collaborations. The Earth-Observation and Hydro-Climatology Lab (EOHCL) is spearheading key remote-sensing research projects. These initiatives support the UAE’s national space ambitions. Last year the UAE leadership announced that the Emirates Mars Mission would launch a probe to the red planet in 2020. 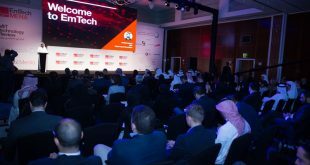 Space is also one of the seven sectors targeted in the UAE National Innovation Strategy, which aims to make the UAE one of the world’s most innovative countries by 2021.